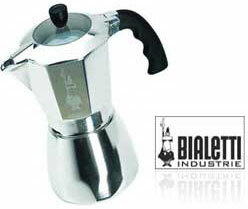 We offer a wide selection of quality coffee makers, professional coffee and tea cups and essential barista tools. There are numerous benefits of coffee. It tastes good, it smells gorgeous, it gets you going in the morning and your health will benefit from moderate consumption as coffee contains antioxidants among other salutary ingredients. Equip yourself and start enjoying!